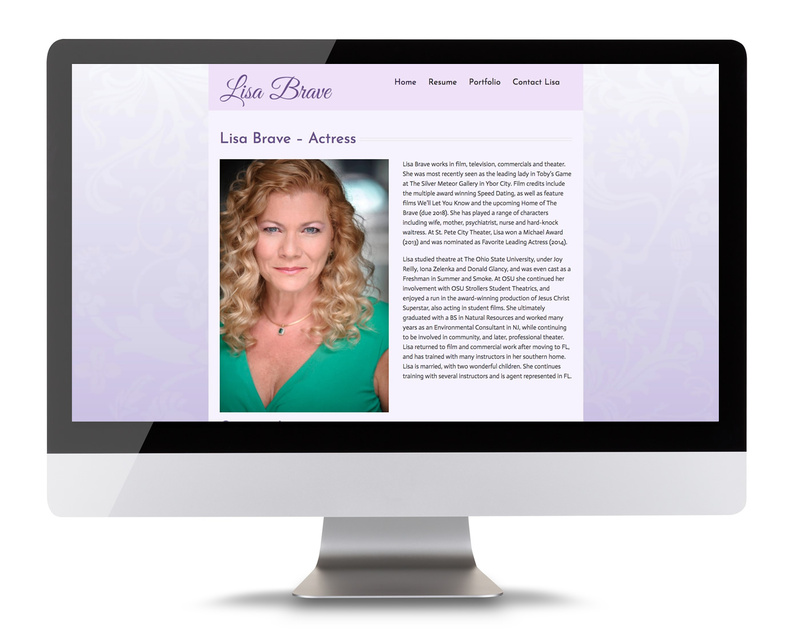 Lisa Brave is passionately committed to bringing characters to life in high quality, well-written television, film and theater productions that entertain and inspire people. She brings warmth and compassion to roles with a large element of both strength and vulnerability behind these qualities. Her credits include numerous industrials, print ads, and commercials, as well as an extra in feature films. Lisa is striving to be cast in more leading or supporting roles in short film for her reel, and to be cast in a dramatic series or major motion picture shot in the Southeast.